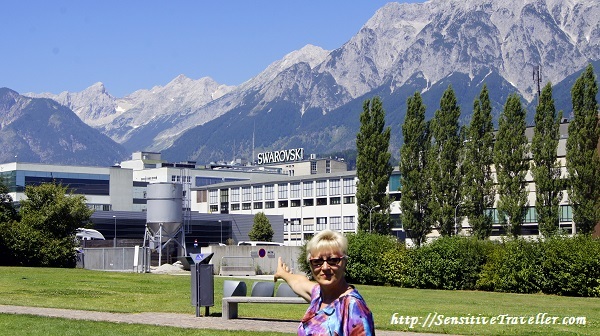 Tips From Travellers: Visit "Swarovski Crystal Worlds"
If you are going to visit Innsbruck, follow the tips experienced travellers and visit the underground museum "Crystal Worlds Swarovski». It should be on your “Not To Miss List”. The entrance to the museum is very unusual. You may have an impression that a green giant knelt down near the lake to drink, and he was bewitched in this pose forever with water still flowing from his lips. 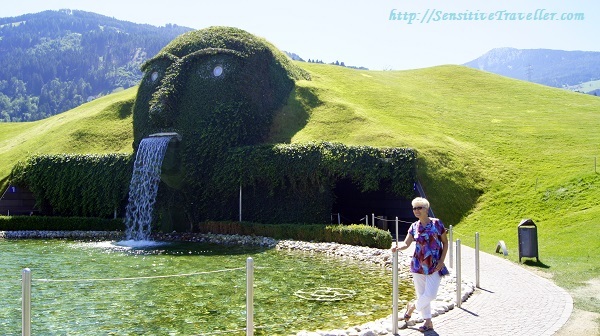 The museum "Crystal Worlds Swarovski» is located next to the industrial building of Swarovski factory. Yes, you are right, the one that produces the world-famous crystals and jewelry made of them. Tourists have been flocking to the museum since 1995, when the House of the Giant took its first visitors. 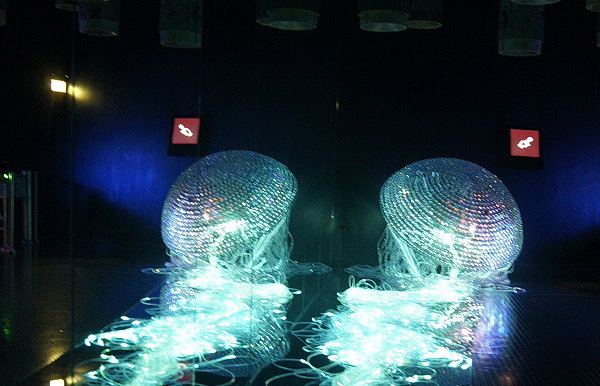 The combination of crystals and light fascinate people; bizarre exhibits and symbolic decorations blur the line between reality and fiction. Have you ever seen a faceted crystal that weighs 310,000 carats or a crystal fir-tree the size of a man, or a jellyfish several meters long entirely made of crystals? And what about finding oneself inside a giant sphere, which looks like a crystal with 595 faces, where each face hides this or that artwork? 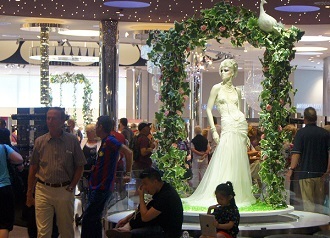 The last two halls where famous collections of jewelry, fashion accessories, interior design things and optics Swarovski are located, lead to the largest shop of Factory Swarovski products, where you can buy any item for every taste and budget (from some euros to hundreds and thousands euros). I can’t but join those travellers who recommend visiting the Museum "Crystal Worlds Swarovski» because you will never see a museum like this anywhere in the world. And now I invite you to watch my music video made of my photos. Nevertheless, these pictures cannot convey the beauty and mystery of what you can see in reality, but the clip is still better than just mere words. This entry was posted in Tips from Travellers and tagged tips. Bookmark the permalink.